To coincide with Refugee Week, a global annual festival formed to both celebrate and recognise the contributions of migration across the world, Migration Matters Festival kicks off Sheffield today. From June 18th-24th Sheffield hopes to demonstrate the contributions of migrants to the UK, and more specifically, to our own city. And so, this week Sheffield is proudly displaying its cross-cultural roots to coincide with the event’s general aim to foster community interaction and to showcase the talent and expertise that refugees have brought, and continue to bring, to the Steel City. 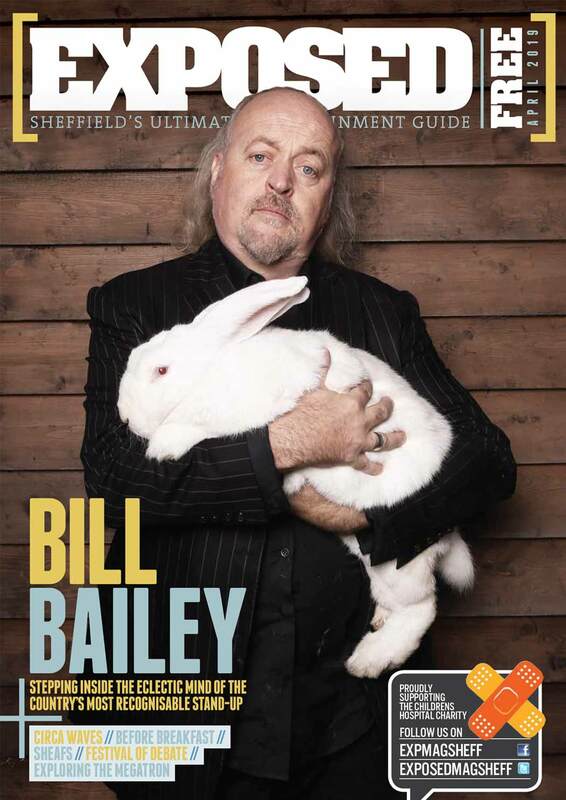 As an ‘umbrella festival’, this year will not disappoint in promising colour, sound, food and costume delivered by an array of local groups to create a vivid and memorable experience for those willing to embrace the foreign influences that have so strongly shaped Sheffield’s contemporary scene. Here are my top picks from a bustling selection of events this week. A fairly obvious first pick, but nonetheless not without inspiration. Sheffield’s new Lord Mayor, Magid Magid, who has promised to bring his role and his city fully into the 21st century, will fittingly begin the festivities with inevitable character and vibrancy. First to follow Magid are the ‘One World Choir’, a group based in Sheffield but comprised of refugees, asylum seekers and local Steelers joined in their mutual love of music and Sheffield. These will be accompanied by traditional Ethiopian string music performed by Haymanot Tesfa and African Dance Fusion performances with Angelina Abel. After an evening of such energetic festivity, your hunger can be satisfied by the array of multi-cultural hot foods offered by the charitable group Open Kitchen. This is before your thrown back into the congregation with the inspired sounds of The Turbans. This spontaneous and arresting group condense the experiences of their travel adventures into a remarkable and far-ranging soundscape which aims to inspire all ages and communities to enjoy music together. The opening day also promises to set out the key tenets of diversity and inclusion of the festival and all its events. After the festival’s raucous beginning, there is chance to reflect in quiet contemplation over the provocative art-works delivered by three refugee artists, inspired by their experiences of flight from their homelands and subsequent settlement in the U.K. This cultural mash-up of works are inspired by backgrounds of Singapore, India, Iraq and Kenya. Annie Mays is inspired by her father’s various works as a sculptor, painter and architect in Singapore, and reflects such inspiration in her colourful, vibrant paintings. These combine European and Asian influences through forms of acrylic, emulsion and water-colour based works. Annie is also influenced by her time at Sheffield Hallam University, where she studied Art and Media. Karmand Tahsin fled Iraq and arrived in the U.K. in 2016. While he studies English at university in Sheffield, his inspirations are clearly reflected in his large, colourful art pieces formed by various recycled materials towards a range of themes and forms – but, fundamentally, they are inspired by his native roots and their interpretation alongside his time in Sheffield. Kalindi is a refugee of Idi Amin’s abuses in Kenya and arrived with her family into the U.K. in the 1960s. Her life was visited by further misfortune after a brain haemorrhage while studying at university, and a relatively recent cycling accident. Yet, Kalindi has poured such experiences into producing a unique and bold artistic profile, wherein she utilises various techniques and materials pooled into inspirations from Africa and the West. If you’re even vaguely interested in artistic production, then this unique opportunity to view art inspired by a relevant and equally unique experience of migration, via personal testimony, should be an enjoyable and informative visit. 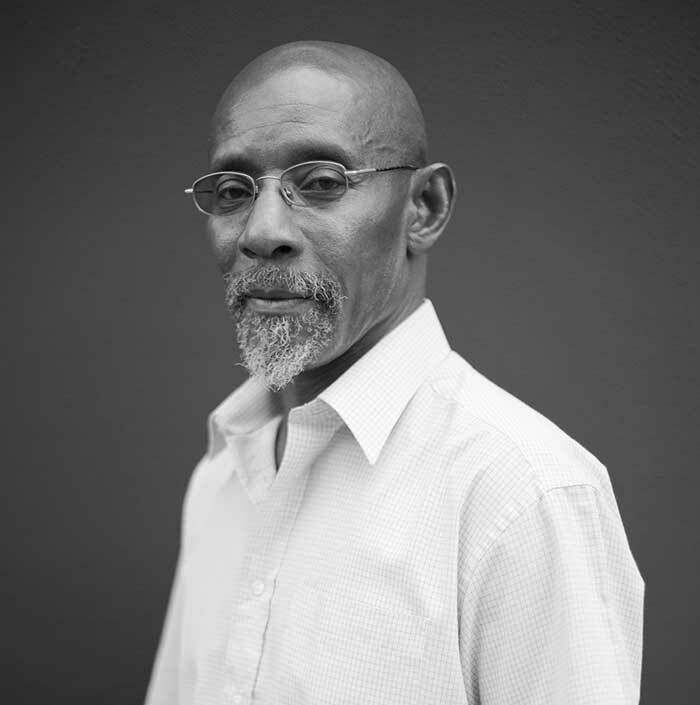 Abbeydale Picture House is hosting an irresistibly thoughtful and nuanced evening with Linton Kewsi Johnson, the distinguished poet and orator whose personal experience of integration in the U.K. from Jamaica in 1963 will be as insightful as it is thought-provoking. The rich cultural tapestry he has woven through his career in writing and music will naturally be on display, as will likely be his strong opinions on the current state of race relations in the U.K., and on his own ups and downs living in the country. Johnson will be followed by K.O.G and the Zongo Brigade, whose Ghanaian roots are expressed in a versatile lead singer whose confidence and inspiration draws the band variously into opera, rap, and reggae backed by an infused sound of Afro-beats and jazz into an energetic and mesmeric fusion of groovy sound. Head down to the Foodhall in the city center on Friday evening for delicious mix of food and local music talent. The Foodhall project is joining in with the Migration Matters festival in their mutual appreciation of Sheffield’s multi-cultural backdrop and promises to serve up a range of tasty dishes to reflect this. Acts such as jazz-pop outfit Katie Pham and the Moonbathers will perform alongside Romans Kosice, a local youthful group reinterpreting Romani/Gypsi folk traditions through modern instrumentals. Head here for the full lineup. For an apt compliment to Sheffield’s recent Doc/Fest, Showroom Cinema will be showcasing the work of prolific and award-winning director Sue Clayton. 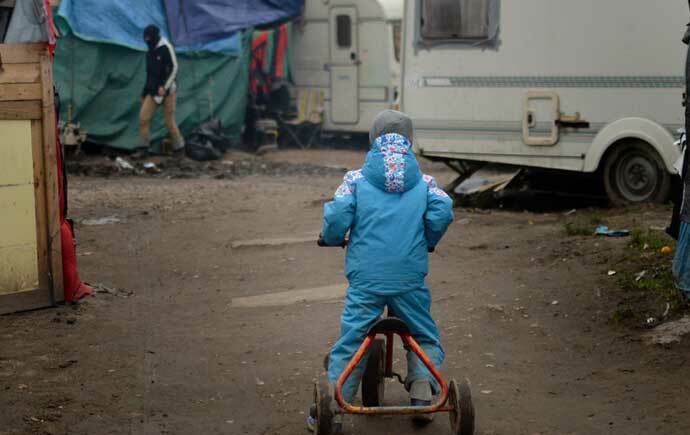 Clayton’s work from 2016 investigates the Calais Jungle and was intended to give voice to the children of the camp, many of whom had legal right to entry to the U.K., but were caught within a shameful debacle that would eventually end in the camp’s destruction. This is a heavy-hitter, but nonetheless provides important messages to consider during the celebrations at Migration Matters. Closer to home, and inspired by a project aiming to connect local communities, the Everyday Myths group explores a local oral history of sorts. Through an audio installation visitors can hear the stories, myths and legends collected around local Sheffield and Tinsley Canal. Not only is it an off-the-wall interpretation of local culture, it’s also an excuse for a sunny June-time walk along the area’s canals. What better way to round up a week of exploration and stimulation than a celebration at Sheffield’s returning Carnival. In collaboration with the Migration Matters festival, Sheffield Carnival has been resurrected from its hay-days in the 1980s and 1990s and continues its aim to celebrate the global strains in Sheffield’s make-up. Organised by Supreme Origins, a not-for-profit organisation, Sheffield Carnival promised to showcase multicultural music, dance, stalls, costumes and street parades, building upon its popularity from previous generations, while aiming to foster heritage awareness, co-operation and ‘lasting culture’ in Sheffield. These are a few of my potential highlights for the week ahead, but this list is by no means exhaustive. Check the site below for a list of all the events on offer and ticket information.